We all know that business is changing unbelievably fast these days. New technologies like cloud computing, smart sensors, artificial intelligence and block chain are growing exponentially. Because of this our stakeholder map changes consistently due to the blurring borders of business IT and operational technology (OT) also due to new evolving roles such as the Chief Digital Officer or the Digital Transformation Officer which often overlap with existing CxO profiles. Digital transformation is still a blurry topic of varied definitions, diverse mindsets but a wealth of potential. 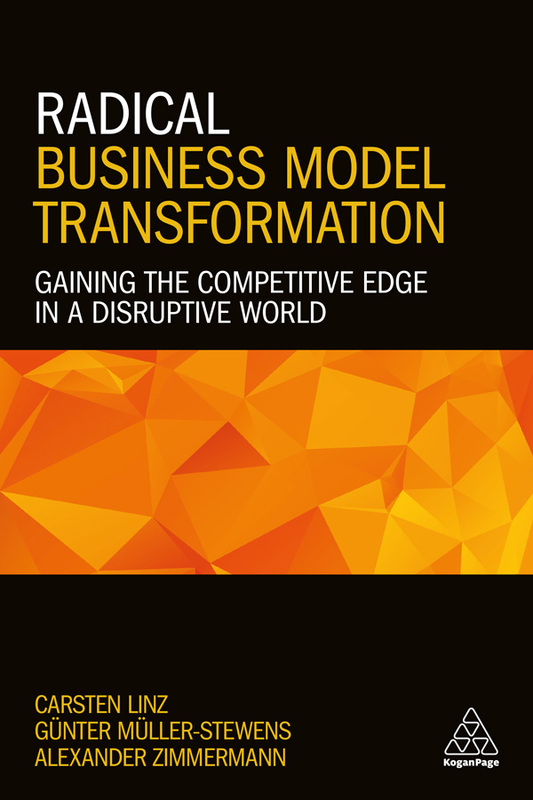 We define digital transformation as organizational change by applying new digital technologies to enable innovation and next business models to gain or regain the competitive edge. Every company is evolving into a technology company as digital data continues to surround us – often in massive amounts with potential that is hidden or too complex to reach. Luckily, many innovations are presenting CIOs with a set of instruments that can help them pave new ways of doing business. Cloud computing, hyperconnectivity, in-memory computing, and smart sensors – they are all bringing data-driven insight and action to center stage. Next-generation CIOs have the chance to pave new ways for doing business due to the expansion of new technologies. Cloud computing, hyperconnectivity, in-memory computing, and smart sensors are all examples of how data is becoming the golden asset for companies. CIOs need to proactively shape their firms’ technology roadmaps and deliver measured improvements in customer value. When will the first eBook win the German Book Award? And the winner is… The German Book Award 2014 goes to Lutz Seiler for his novel “Kruso”, in which a young student from Eastern Germany flees from his girlfriend’s death in an accident and finds on the Baltic hippie island Hiddense work in the most popular restaurant on the island, where he gets in touch with the unofficial leader of the seasonal workers Kruso. Is it just me or are we in the midst of a renaissance of the Entrepreneurial CEO? Obvious mentions include Mark Zuckerberg who’s been driving Facebook as CEO and president since the start of the company in 2004. At Google, Larry Page is taking back the reigns from Eric Schmidt, which means the original Founder-CEO – after an interim phase of ten years – is displacing a “Professional CEO” to recharge the company and innovate at Silicon Valley speed again. At 67 years young, Dietrich Mateschitz from Austria is one of the most successful entrepreneurs of our time. Carsten Linz is an entrepreneurial leader and expert on innovation-led business transformation. He successfully built-up several €100 mio. businesses and led company-wide transformation programs affecting more than 60.000 employees. For SAP he leads the Center for Digital Leadership, a renowned C-suite think tank showcasing next-generation innovation and transformation approaches. He is an active business angel, serves on the investment committee of Europe’s largest seed stage fund and holds various advisory board seats. Dr. Linz is adjunct faculty member and teaches in Executive Programs at Mannheim Business School, University of St. Gallen, Karlsruhe Institute of Technology, and Stanford Graduate School. He is a sought-after keynote speaker and acts as advisor to CxOs around the world.